Gremlins Beer Stein. Gizmo and Spike enjoying a nice cold beer together! Look who it is! Your favorite Scary Gremlins!! 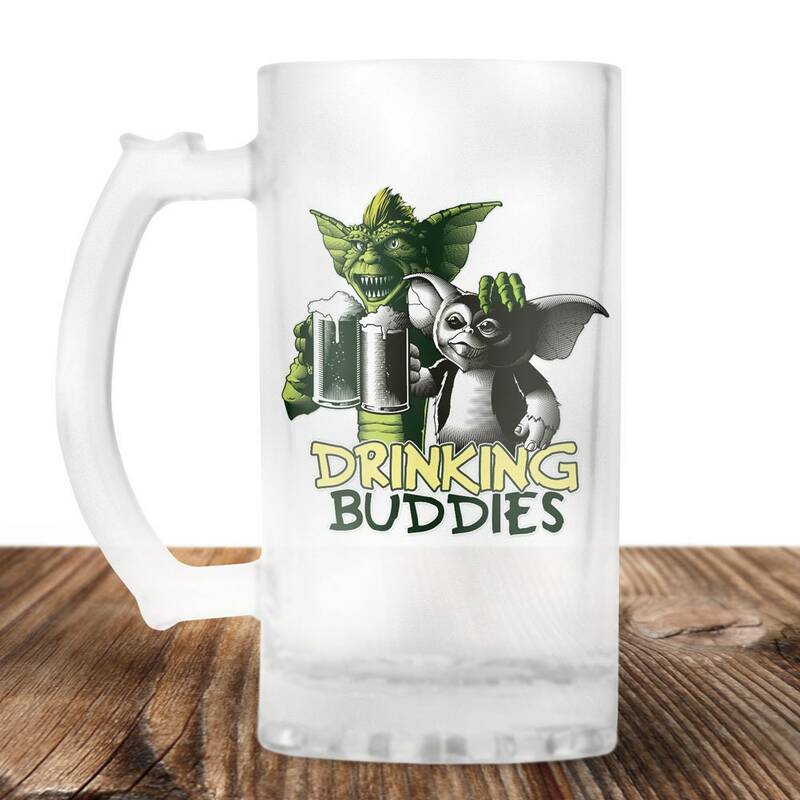 Gizmo and Spkie took a moment out of their busy schedule to enjoy a nice cold beer together! Now why don't you do the same!! Ashley at the shop is very nice and very accommodating. The steins are very heavy and the artwork is superb! I bought them for my daughter's boyfriend as he is a Gremlin's fanatic. Highly recommend!